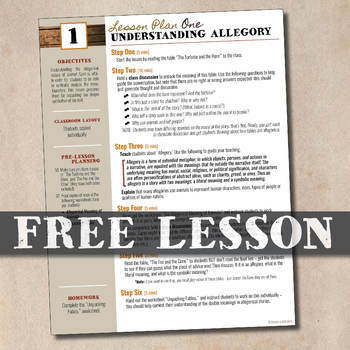 A step-by-step lesson plan on understanding allegory. 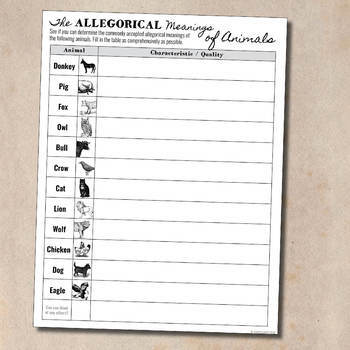 This lesson plan comes with activities, worksheets and handouts. 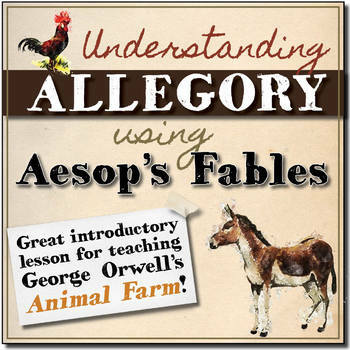 *** This lesson is LESSON 1 of my ANIMAL FARM lesson pack - a massive step-by-step lesson plan pack for the teaching of George Orwell's iconic novel. You can find it HERE (click). Check out my BUNDLED WRITING PACK to save over $5! 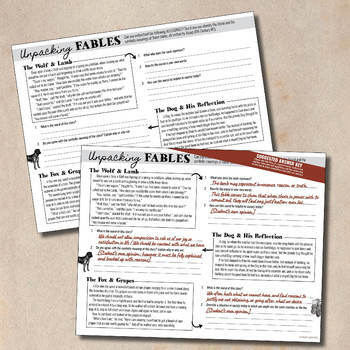 Check out my TOP SELLING Persuasive Writing Pack.